Floodland is performed on top of Southbank, Melbourne. Southbank, Melbourne is built on top of a wetland. The whole city is built over a system of waterways that existed pre-invasion and still exist today, persist underneath – rivers that flow and overflow under pressure. 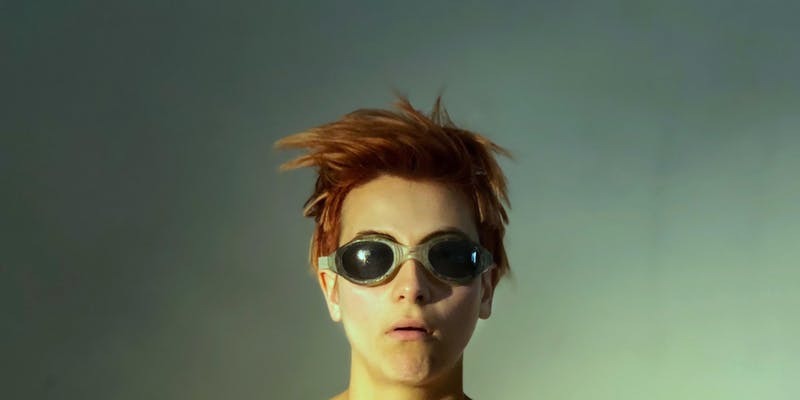 In a collaboratively-devised, experimental new work, three performers make a futile attempt to grapple with xenophobia, patriarchy, environmental crisis and gender essentialism. Under the pressure of such enormous and deeply personal ideas, their bodies overflow, language breaks down, and the theatrical space itself erupts. Floodland is about the damage our society does to individuals, and the swelling discontent below. It is about hope for new life and for new ways of life.